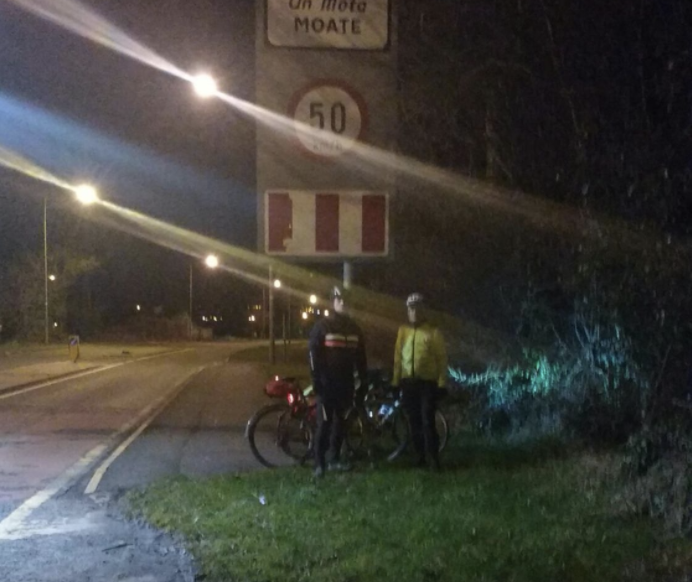 St. Tiernan’s Cycling Club is a men's and women's cycling club based near Sandyford and Dundrum in Dublin. 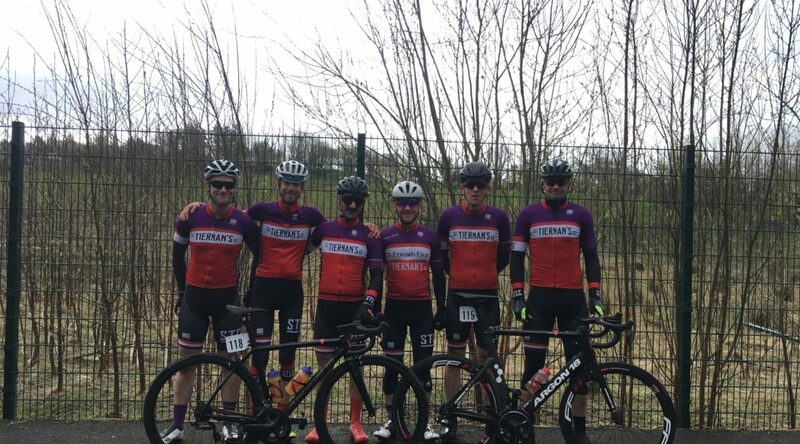 We specialise in road cycling at all levels, running regular Saturday and Sunday spins, extra training days on and off the bike, and plenty of social gatherings. 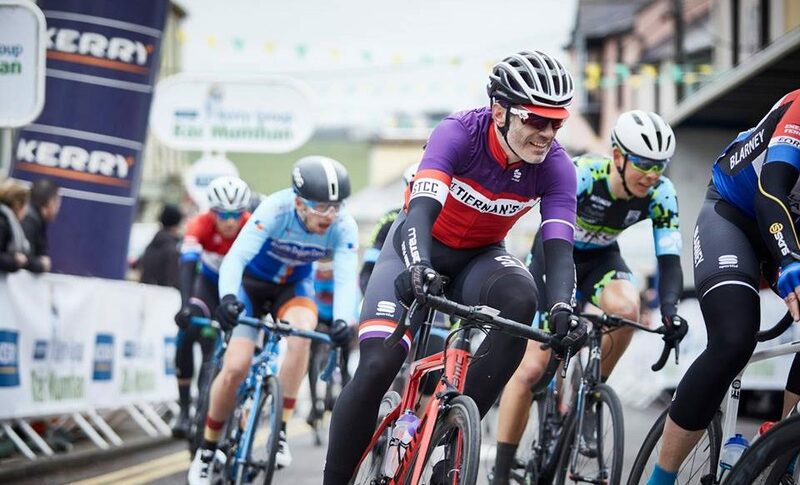 Our senior riders are accomplished racers and tourers, regularly sighted at Ireland biggest races and in Europe's biggest sportives. 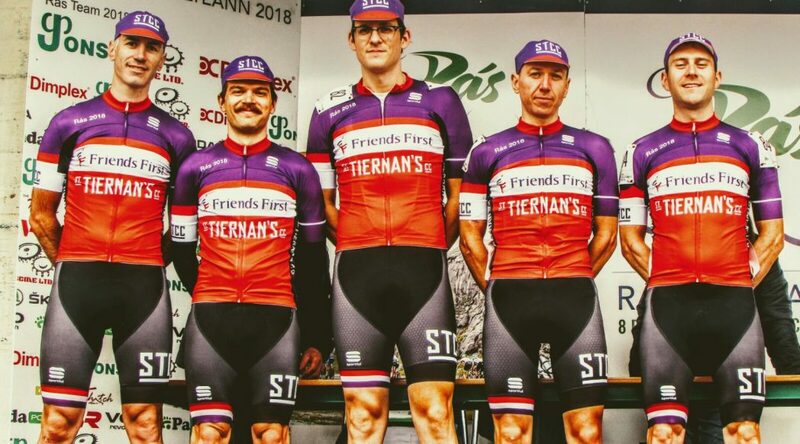 We accept new members throughout the year so, if you would like to join St. Tiernan’s Cycling Club, or just come for a spin, check out our New Members section for more information. Please Contact Us with any questions. We look forward to seeing you on the road. In the meantime, ride happy.